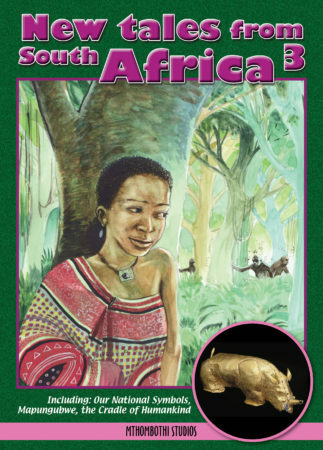 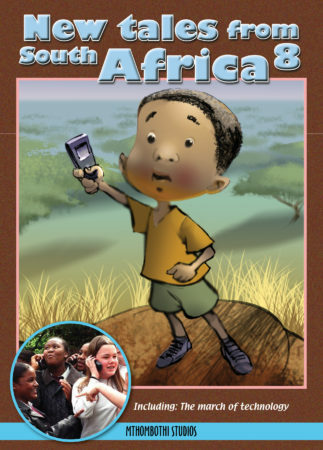 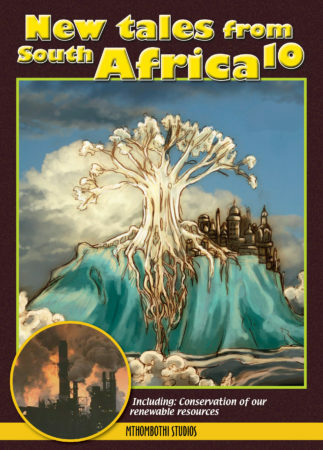 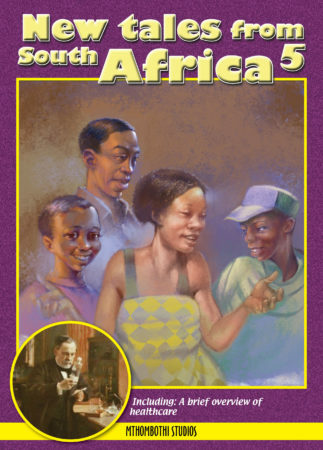 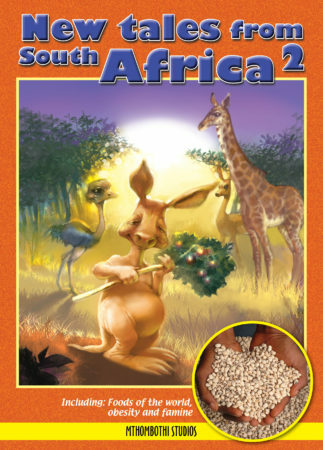 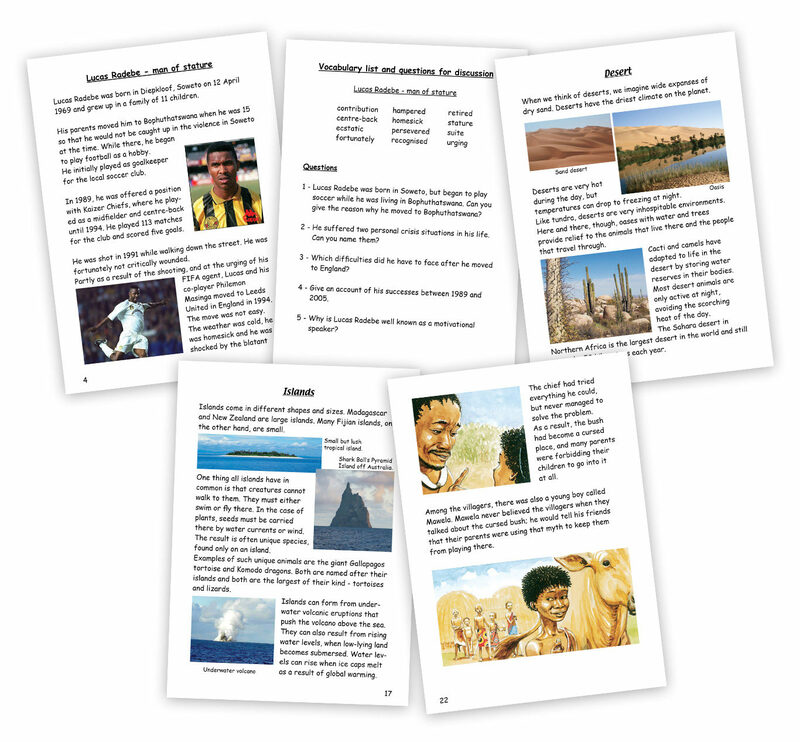 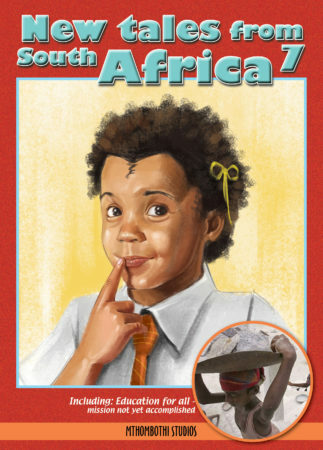 This series combines stories, poems, drama and non-fiction to give learners a balanced reading experience. 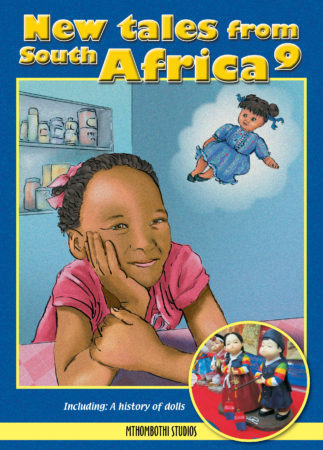 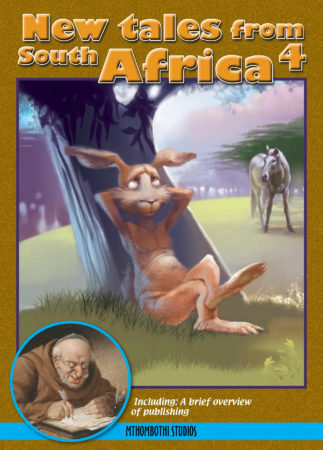 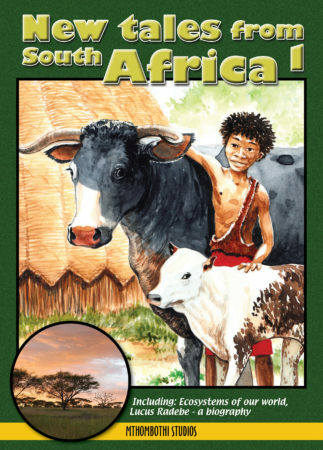 The books are fun, will make learners think and will help them read with confidence. 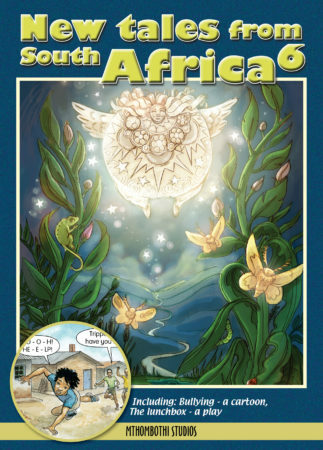 beautiful illustrations that will enhance their understanding and enjoyment.